MONTHLY PASSES CAN BE PURCHASED AT THE CASHIER BOOTH ON THE SOUTH LOT, MONDAY – FRIDAY, FROM 7:00 AM TO 11:00 AM. CASH OR CHECKS ARE ACCEPTED, NO CREDIT CARDS. $500.00 PER LOT PER DAY. APPLICATIONS FOR RENTAL OF PARKING LOTS MUST BE SUBMITTED THREE WEEKS PRIOR TO REQUESTED DATE. 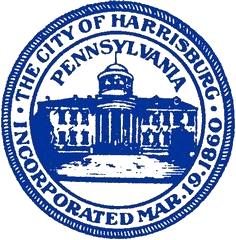 FOR FURTHER INFORMATION, PLEASE CONTACT THE HARRISBURG PARKING AUTHORITY, 123 WALNUT ST, HARRISBURG, PA.